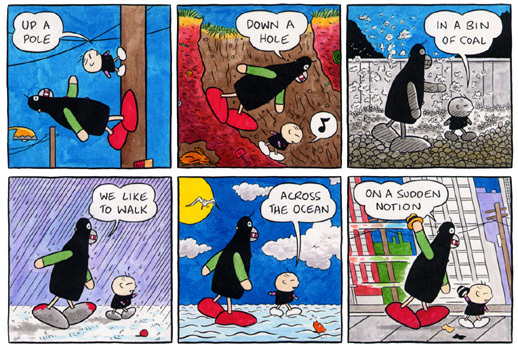 Here's a closer view of this full-color strip from 1998. Price is for both full pages. See other listings in this series.